It went from 37 inches to 23 inches. 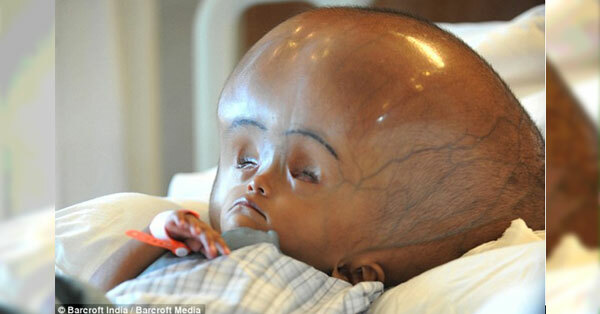 The young girl suffered from hydrocephalus. Sometime ago, Roona was rushed to a hospital in New Delhi, India. 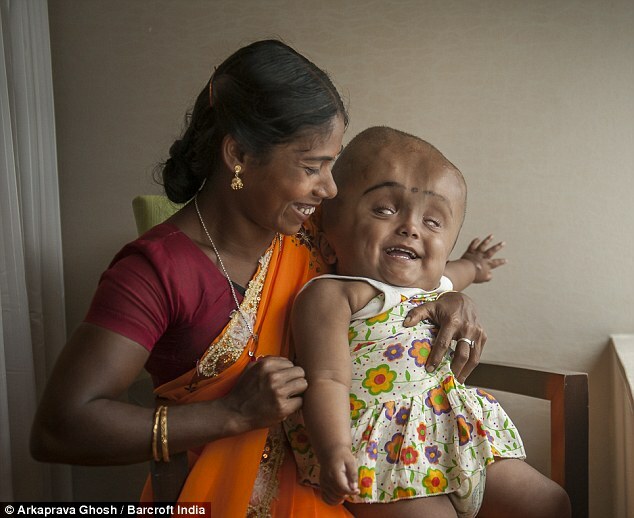 Operations were done to reduce the size of her head, but she was eventually sent home. Everyone, including her doctors, thought that she had little chance to survive. Recently, medics were surprised to find out that the young girl is alive and is able to laugh and smile. She also noticeably gained weight. Roona was taken to the Fortis Memorial Research Institute and Hospital. Her parents cannot afford the medical bill. Then, images of Roona went viral on the Internet. She gained sympathy from all over the world and the hospital treated her for free. Fatima Khatun, Roona’s mother, said that her daughter is now able to keep her head straight. She added that her daughter is able to move it from side to side. The young girl is also able to respond to other children. Still, she is not yet able to talk and standlike her peers. Due to the impressive results, doctors wanted to perform another operation on Roona. Even so, the girl’s parents are hesitant. They say that they worry about the risks involved. They would only agree with the operation if the surgeons can guarantee a normal life for Roona. Otherwise, they would rather have her as she is.